Home › Petition › The Big Five-Oh! Happy Birthday, Teresa! Oh Teresa, the places you’ll go! And the things you will do. Who will cheer you and greet. Fifty years young and your life has just begun. You’re a wonderful, wonderful, wonderful one. Your head in the clouds. Your feet on the ground. Your new life at 50 is super fun all way around. Your new passport has taken you from near to far. With that sparkle in your eye and the skip in your step. It’s no place for YOU! No. No. No. For a girl like you who just wants to have fun?!! Oh Teresa, the things you will do! And stretching way up to the sky! Oh Teresa, the people you’ll meet! You have new friends who are green. And friends who are wild it’s true! And friends who shimmer like rainbows. The things you will do. 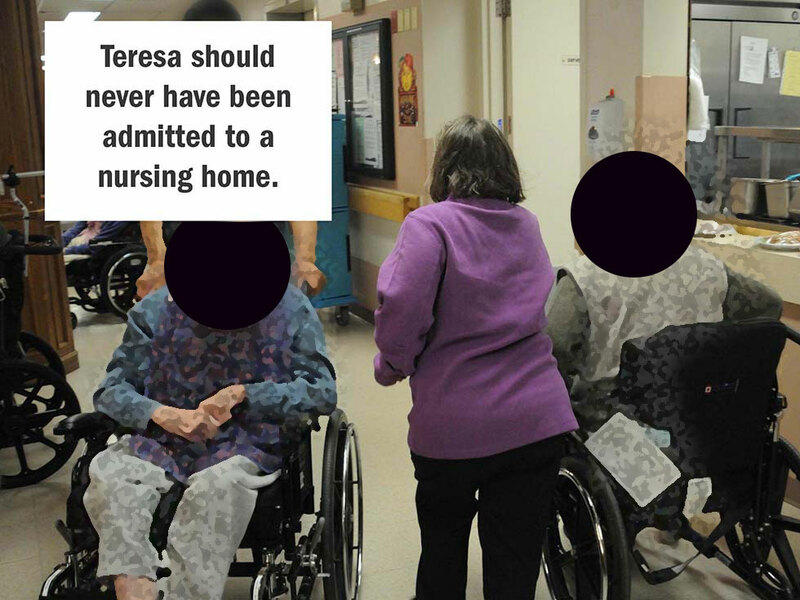 It has now been more than seven months since Teresa was forced into Long-Term Care, against her wishes, and against the wishes of her father. She is still waiting for an apology from the Rekai Centre, who called the police trying to force her return. Fortunately, her Father secured her release. Teresa is also still waiting for a response from Hon. Dr. Eric Hoskins and the Ontario Government Ministry of Health and Long-Term Care which is “inspecting” the matter.